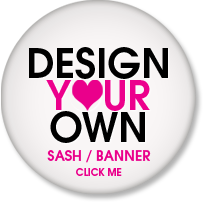 Create personalised ribbon to finish your child’s favour bags! 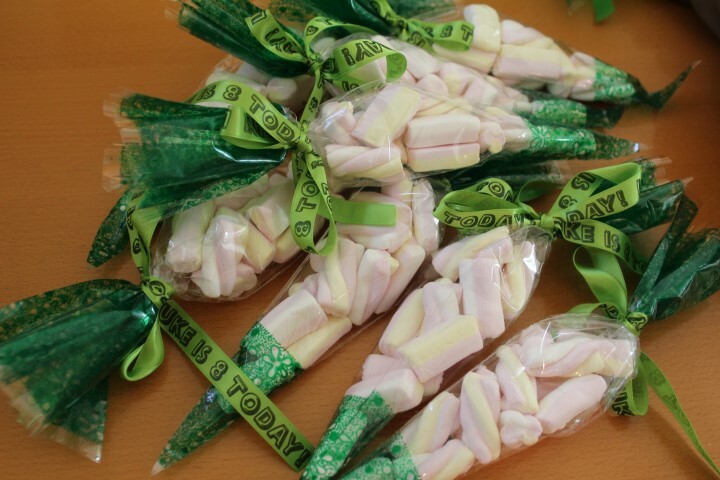 Luke can’t wait to hand these fab sweet bags out to his school friends on his birthday. 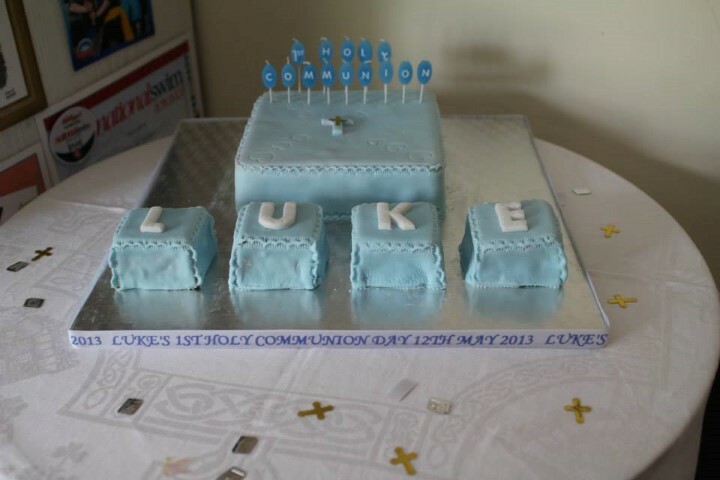 Luke had a fantastic 1st Holy Communion celebration on Sunday 12th May 2013. 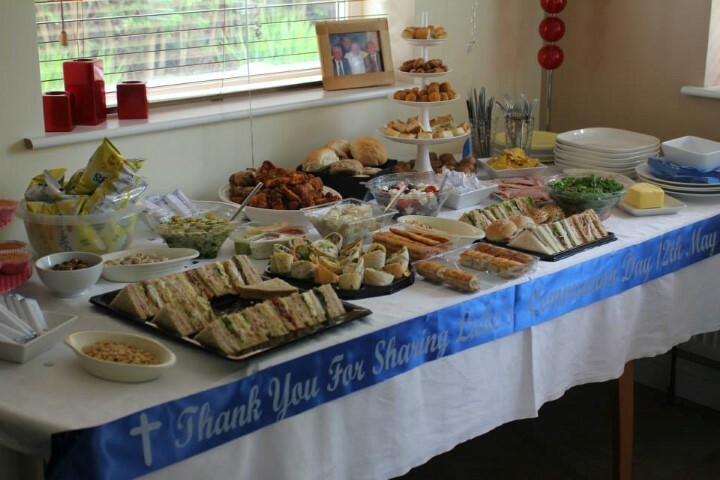 The personalised banners and ribbons really added the finishing touches to his party. There will not be any deliveries on Monday 27th May 2013 due to the May Bank Holiday. Please remember that orders placed on a Next Day delivery service on Friday 24th will not be delivered until Tues 28th May. Have a great Bank holiday! There will not be any deliveries on Monday 6th May due to the Bank Holiday. If you place an order on Friday 3rd May on a Next Day delivery service it will not be delivered until Tuesday 7th when normal deliveries will resume. Enjoy the sunshine!